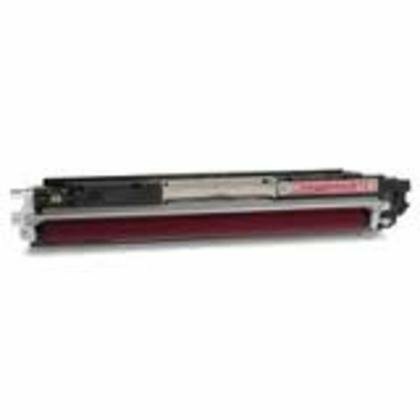 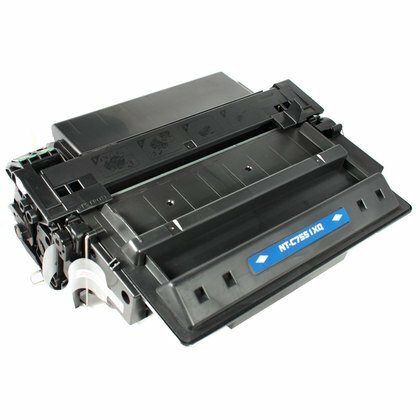 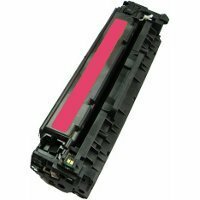 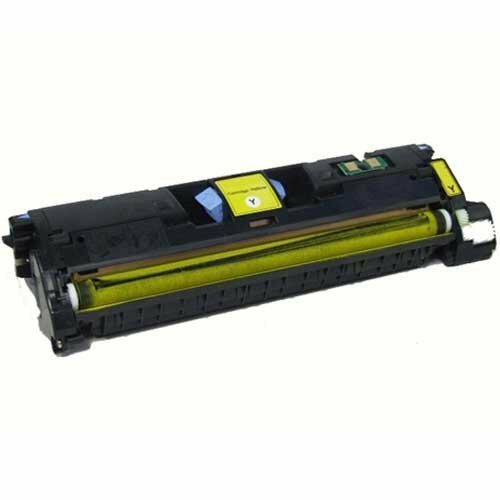 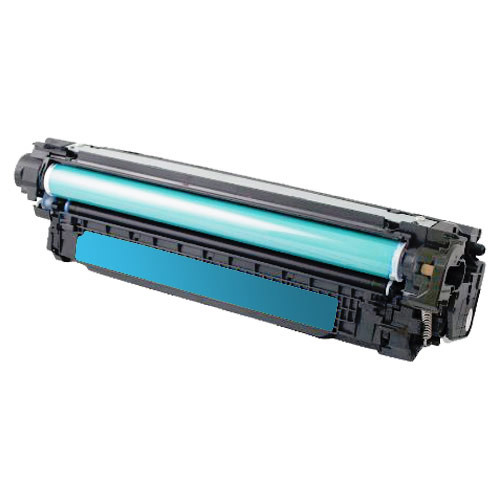 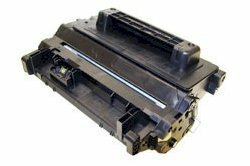 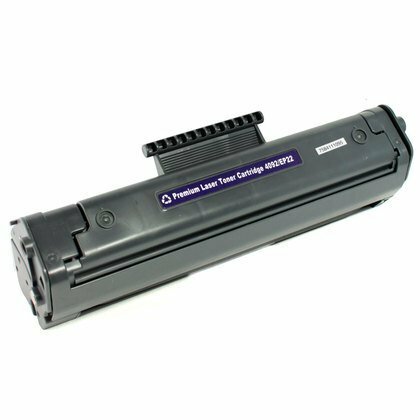 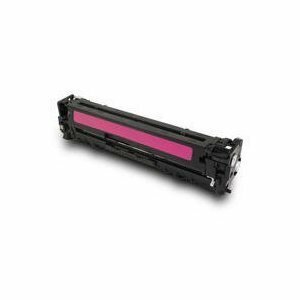 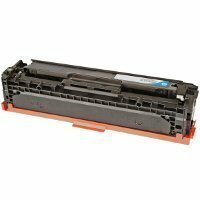 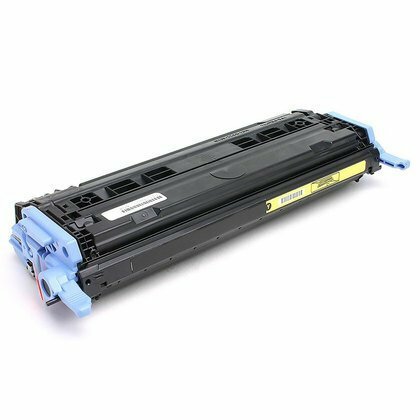 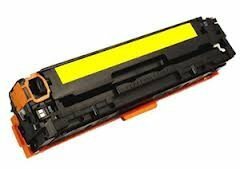 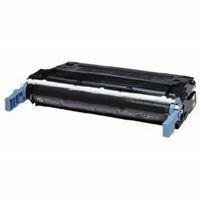 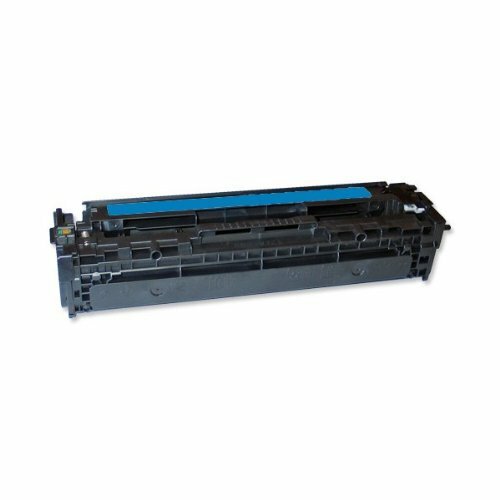 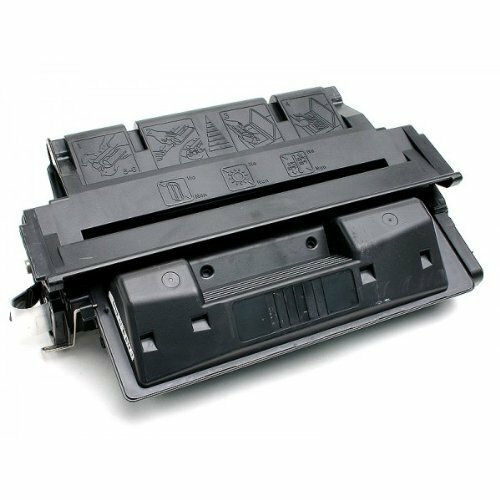 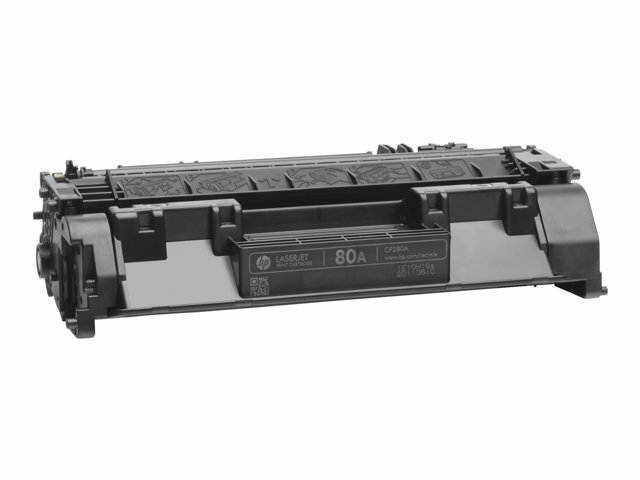 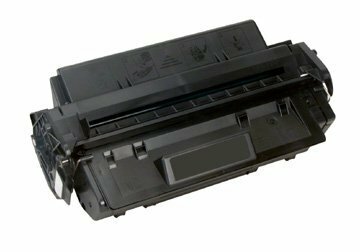 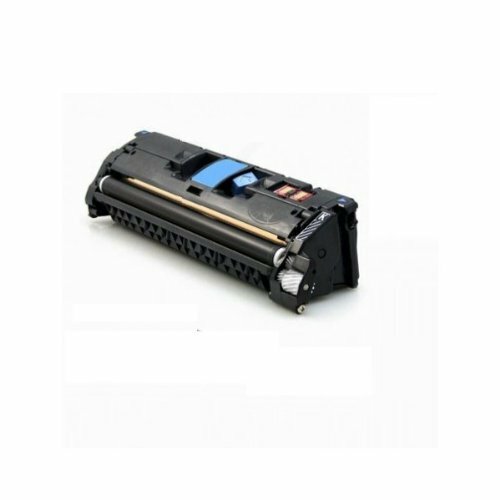 Compatible with HP C3903A/F Black toner cartridges (03A/F) 4,000 Page Yield Compatible HP Printer Models: HP LaserJet 5mp 5p 6mp 6p 6pse 6pxi. 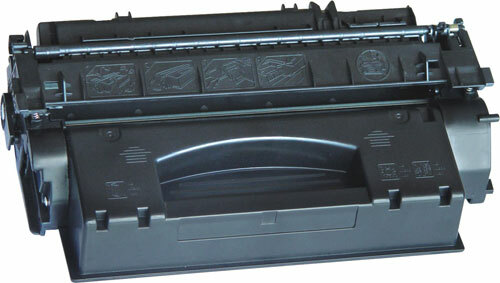 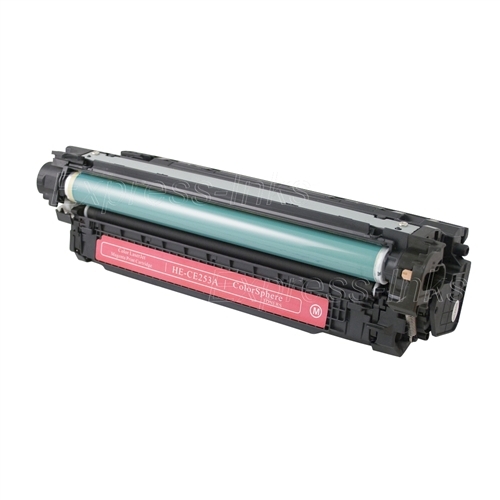 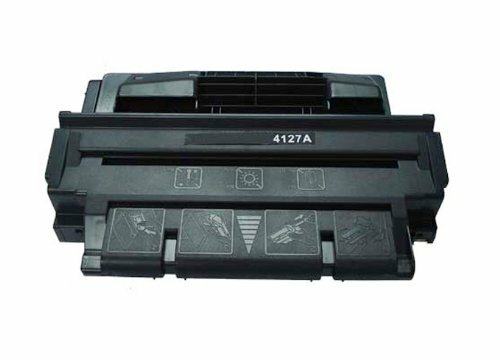 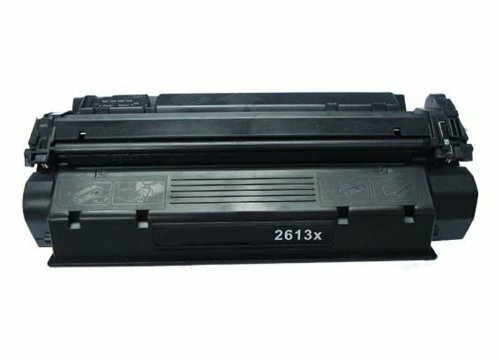 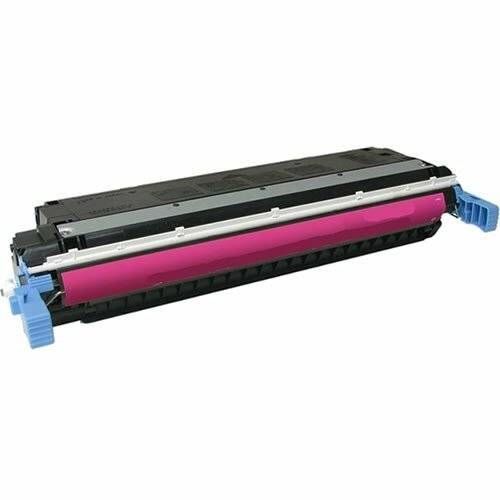 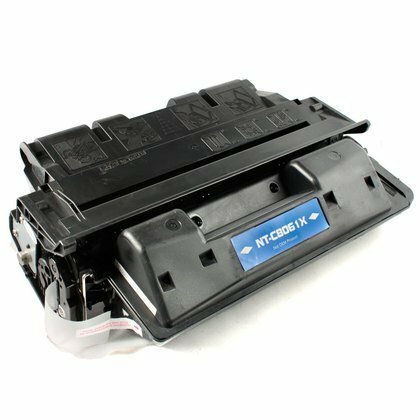 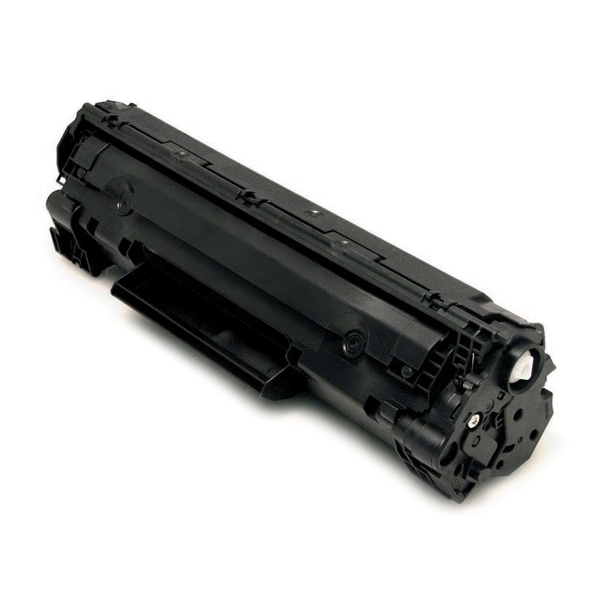 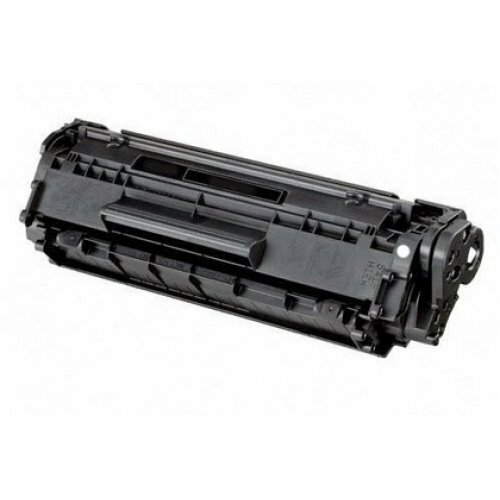 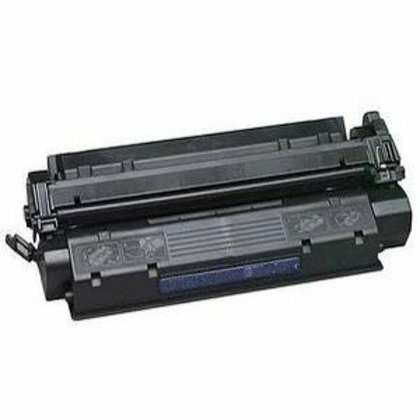 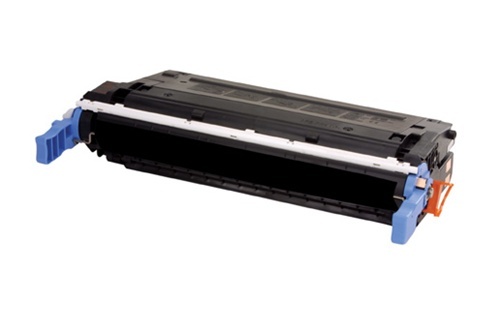 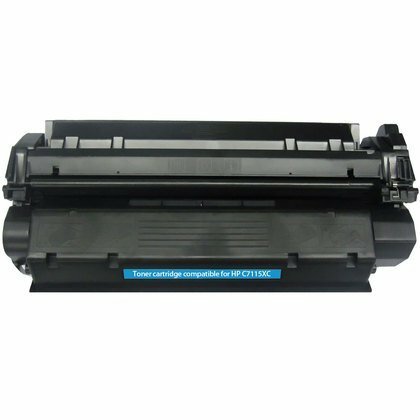 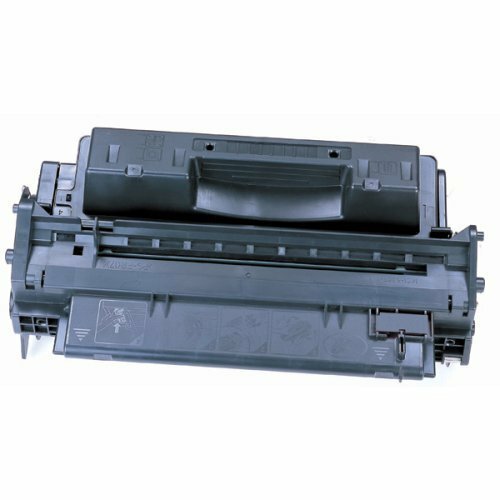 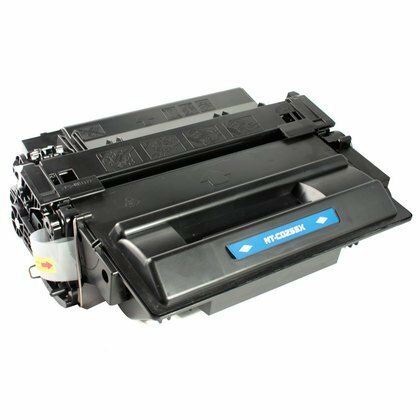 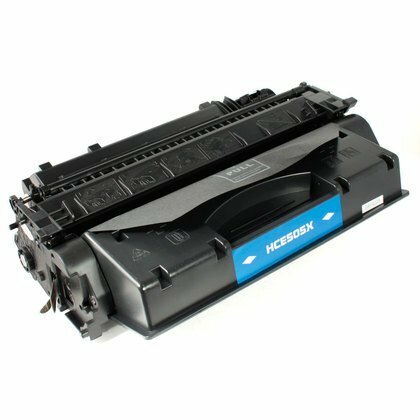 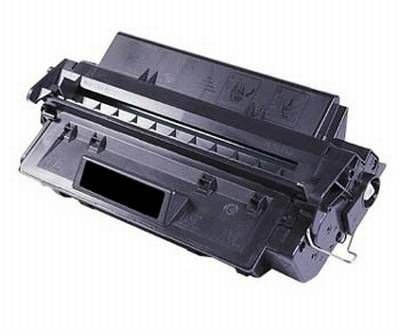 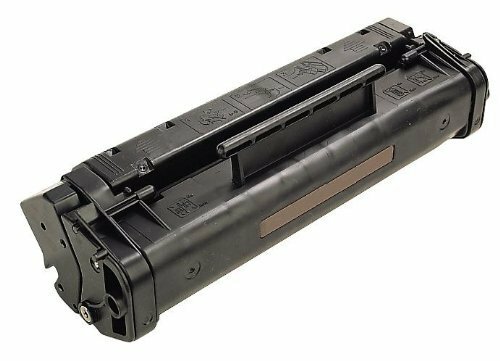 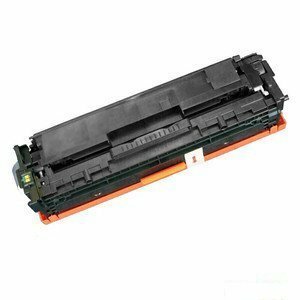 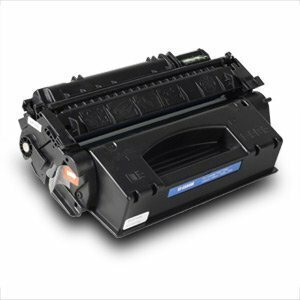 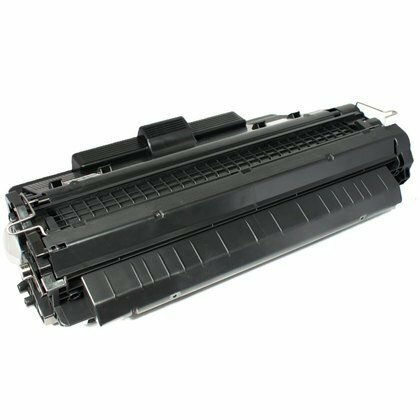 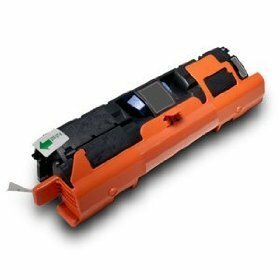 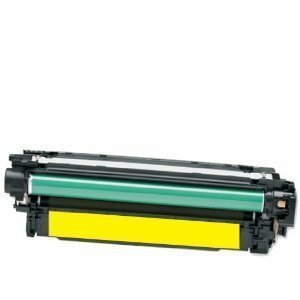 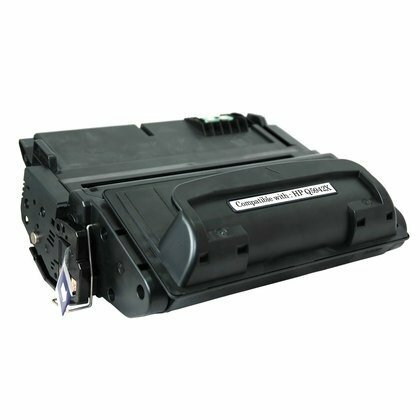 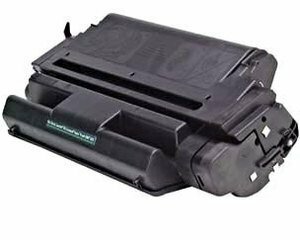 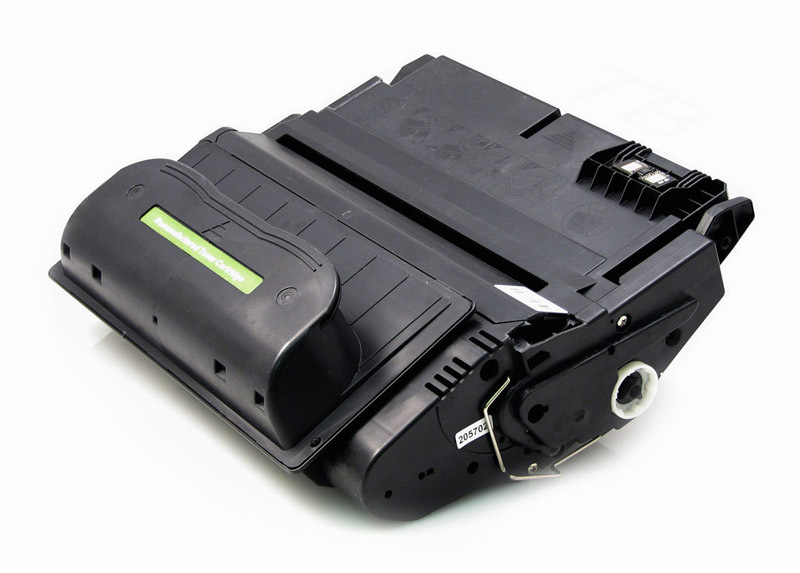 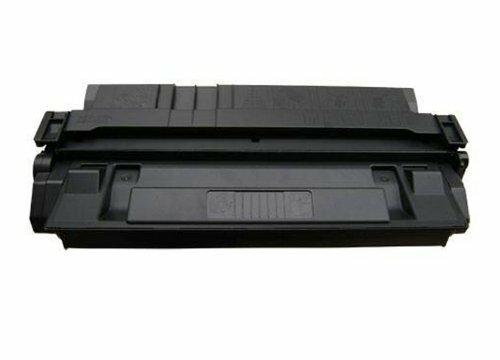 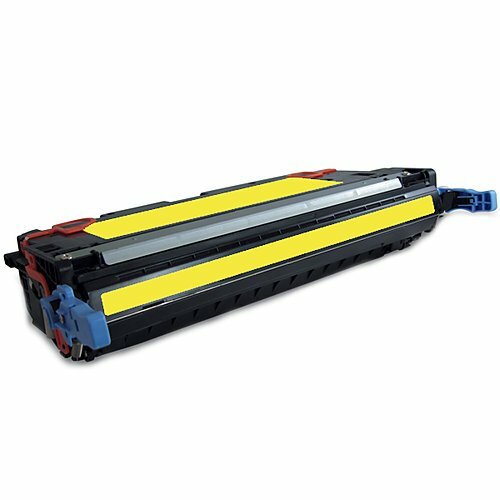 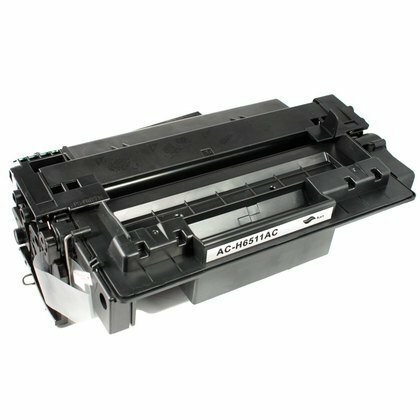 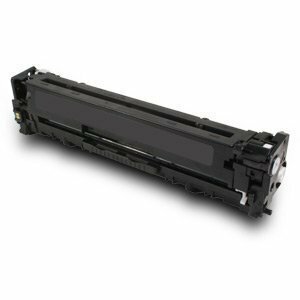 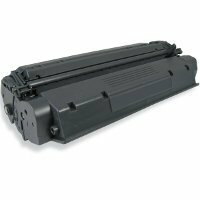 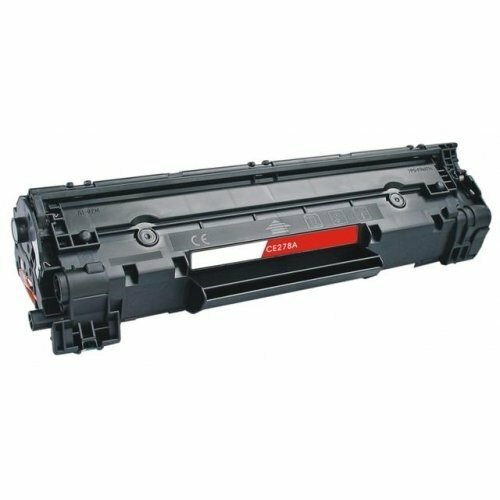 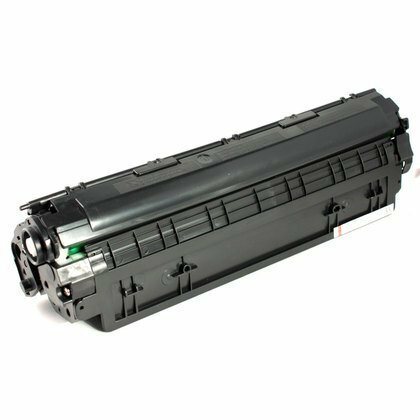 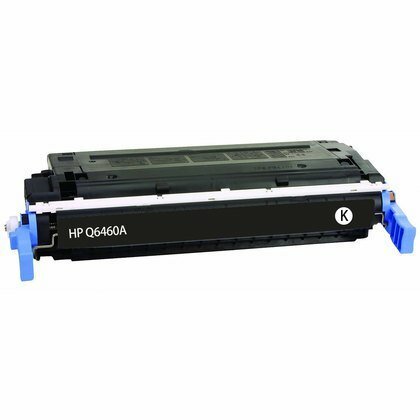 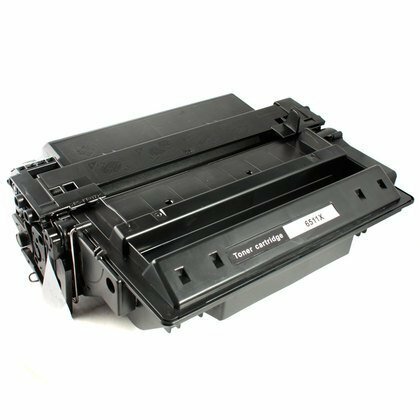 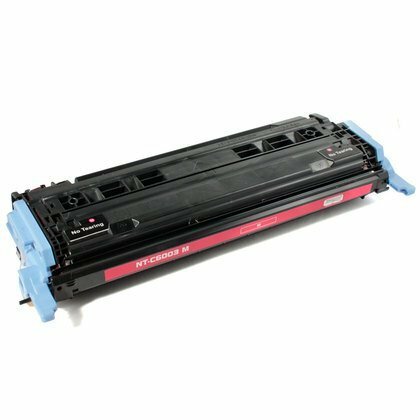 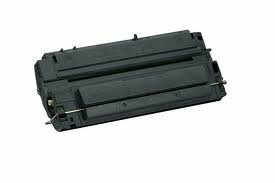 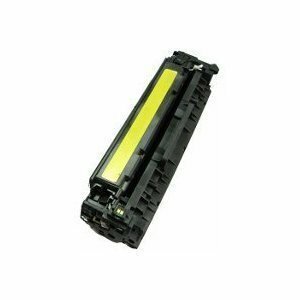 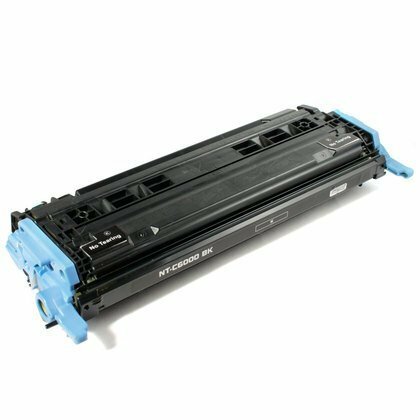 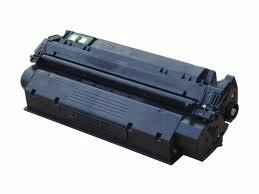 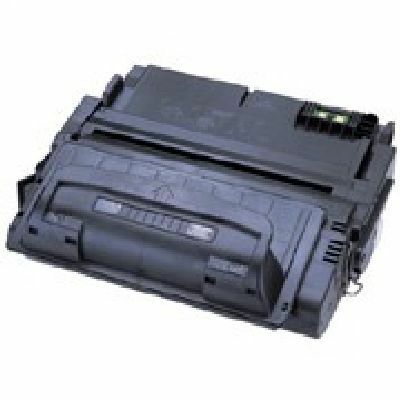 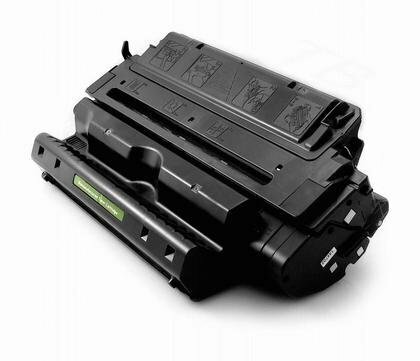 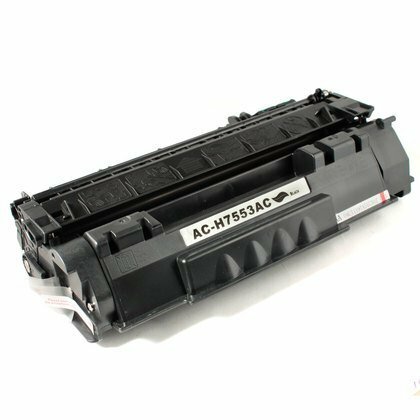 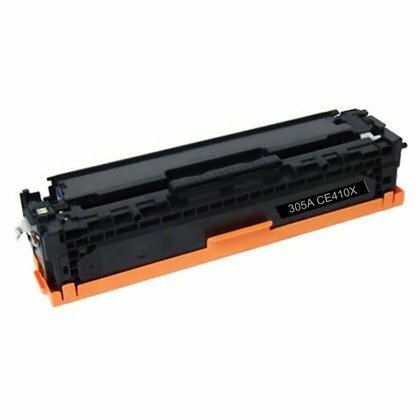 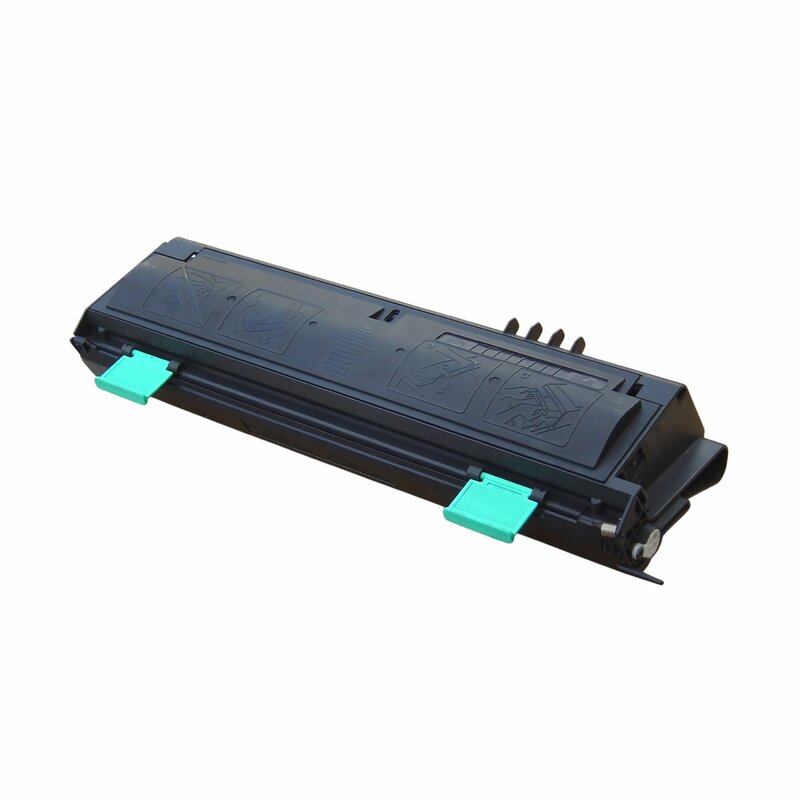 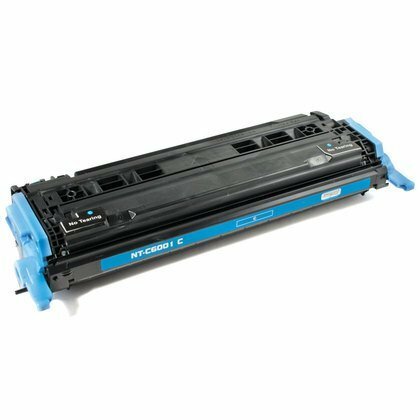 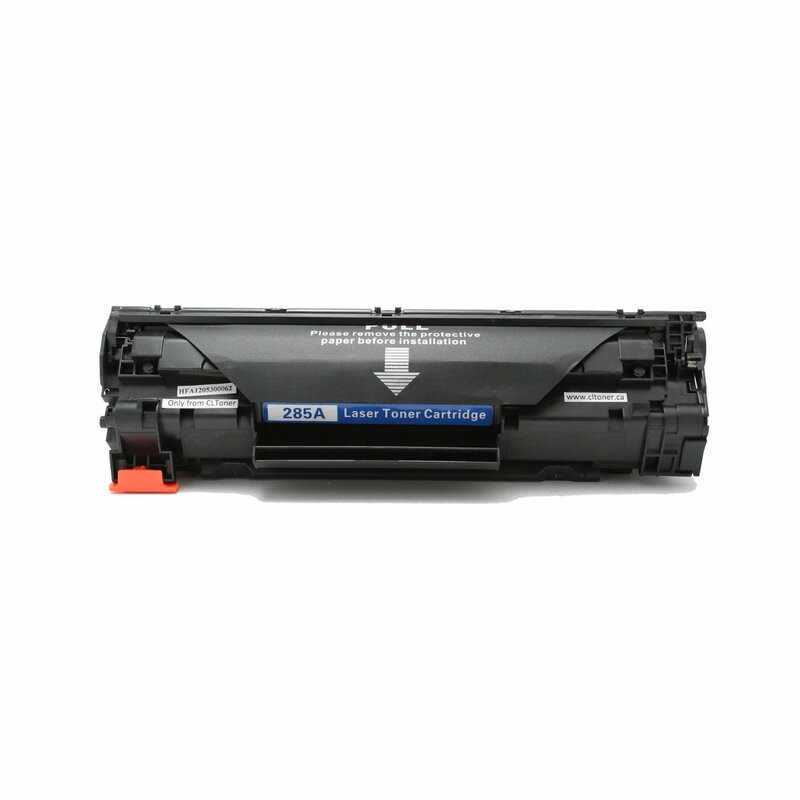 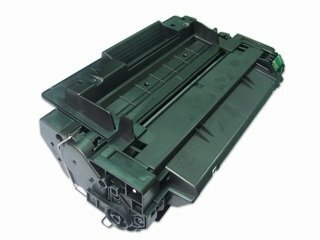 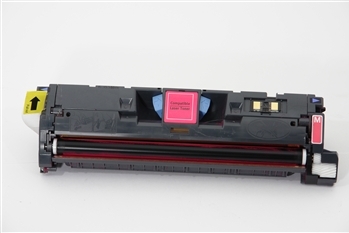 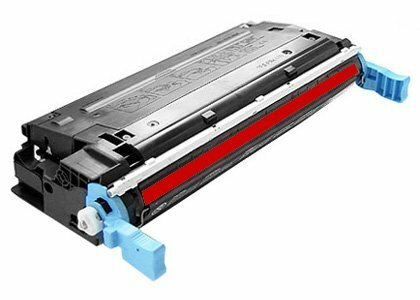 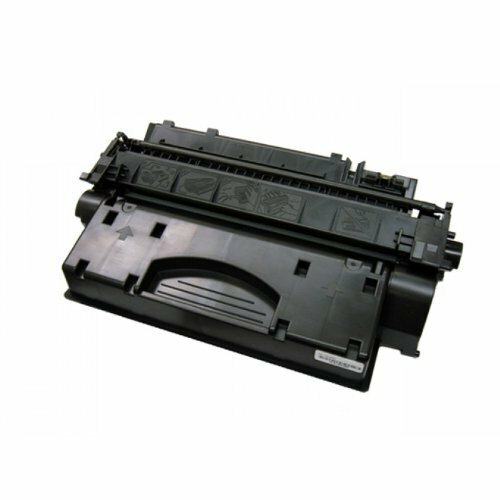 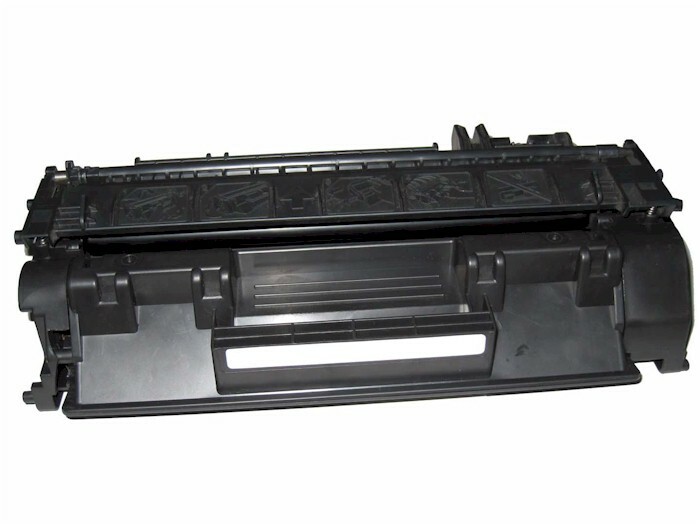 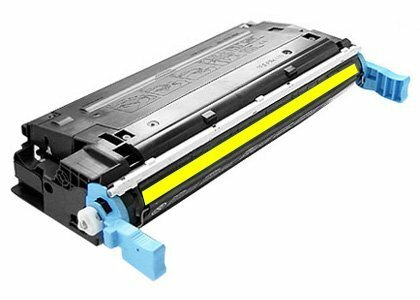 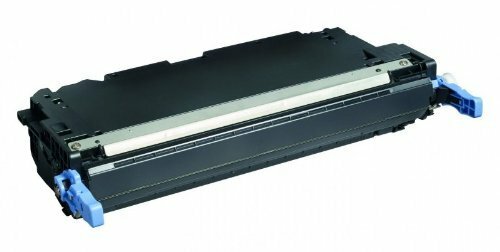 Replacement high-quality HP 42X high-capacity black toner cartridge. 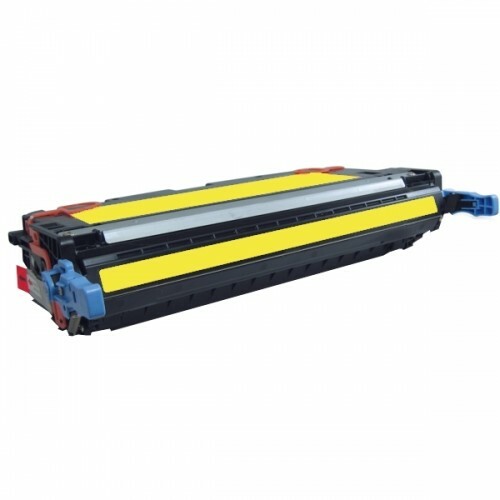 21000 pg. yld.